Your blood pressure rises when your heart is forced to work extra hard. It can be raised temporarily and exasperated by anxiety and other stress factors. 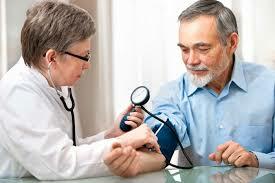 The medical term for chronic high blood pressure is hypertension. Hypertensive patients who went for fitness walks at a brisk pace lowered pressure by almost 8 mm Hg over 6 mm Hg. Exercise helps the heart use oxygen more efficiently, so it doesn't work as hard to pump blood. 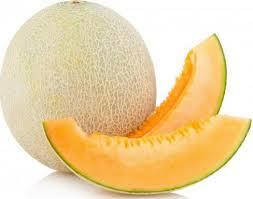 Watermelon contains an organic compound called citrulline. Once it enters the body it is converted to L-arginine, the precursor to nitric-oxide. Nitric-oxide in the body relaxes the blood vessels causing your blood pressure to decrease. A great natural remedy to enjoy. 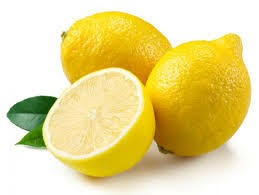 Lemons help keep blood vessels soft and pliable and by removing any rigidity, high blood pressure will be reduced. In addition, you can help lower your chance of heart failure by consuming lemon juice regularly, due to its vitamin C content. Vitamin C is an antioxidant that helps neutralize the harmful effects of free radicals. The effect of sodium intake on blood pressure varies among groups of people. In general, limit sodium to less than 2,300 milligrams (mg) a day or less. 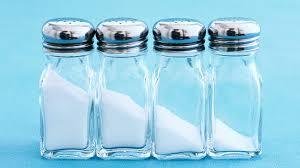 However, a lower sodium intake — 1,500 mg a day or less — is appropriate for people with greater salt sensitivity. Coconut water is a good source of potassium, magnesium and vitamin C, which is why consuming the fluid, helps to lower systolic blood pressure. 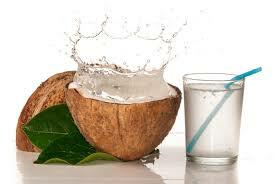 For best results, try to drink coconut water at least thrice a day. 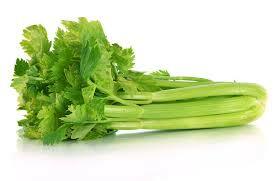 Medicine practitioners have used celery for reducing high blood pressure for ages! Research has shown that eating as few as four celery stalks a day can reduce high blood pressure. It contains phytochemicals known as phthalides that relax the muscle tissue in the artery walls, enabling increased blood flow and, in turn, lowering blood pressure. 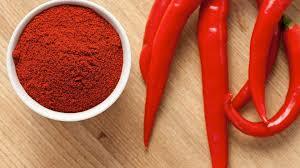 If you are suffering from mild hypertension then cayenne pepper is the best natural remedy you can take. It makes the blood flow smooth by preventing the blood platelets from forming clumps and prevents their accumulation in the blood. Cayenne pepper can be added to vegetable salad or fruit salad. You can even add a generous pinch of cayenne pepper powder into your soup and drink it. Use only a small pinch of cayenne pepper as it is very spicy. 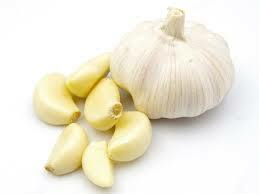 Garlic is also a natural diuretic — meaning it forces out excess sodium and water from the body, and into your urine. This effect takes pressure off of an overworked heart and decreases blood pressure.